Based near Rossendale, Lancashire - OL13 0NA - 20 miles north of Manchester. Join us as the Commander of an AVRO Vulcan B2 simulator where along with your experienced co-pilot you can undertake a variety of exciting missions and learn to fly one of Britain’s last cold war nuclear bombers. were converted into airborne refuellers. Just 3 months from retirement in 1982 they were pressed into service to bomb the runway at Port Stanley in the Falkland Islands and operation ‘Black Buck’ became famous as the longest bombing run in history at almost 6800 Nautical miles and 16 hours of flight. 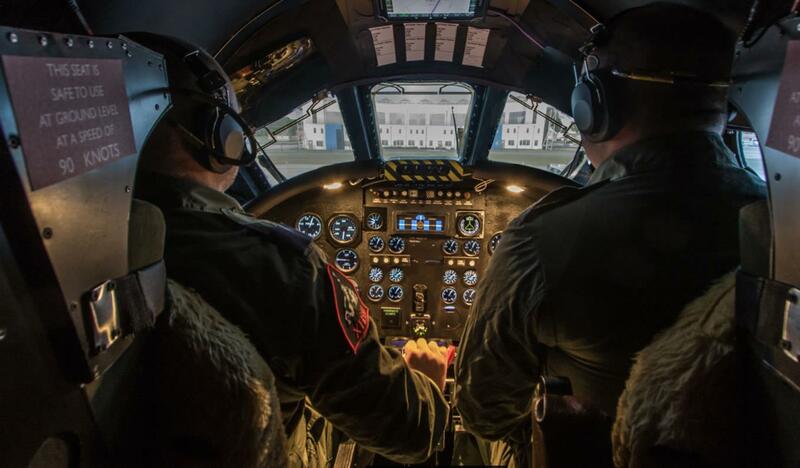 With high altitude flights, Low level operations, formation flying and air to air refuelling scenarios we hope to give you a taste of what it was like to be the pilot of one of these formidable aircraft. High level bombing run at 50,000 feet plus much more. 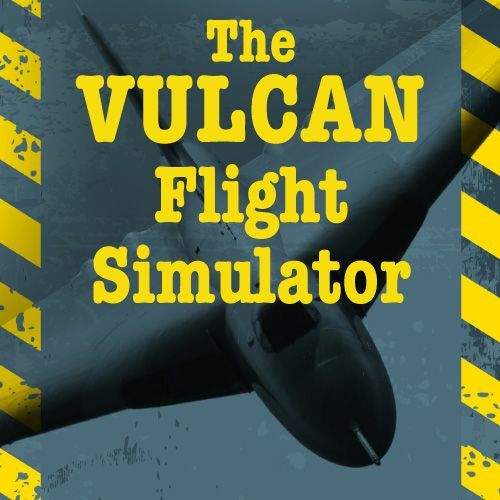 The Vulcan Flight Simulator Experience is available in four time-slots; 30 minutes, 60 minutes, 90 minutes or two hours and you can gladly swap pilots on sorties of 60 minutes or more if you wish, meaning you can not only share the costs, but let a close relative or friend enjoy the action too. Your experience begins with a Gift Voucher letter and A5 card that can be presented in the name desired and we give you all the contact details needed to arrange a mutually convenient time-slot with Flightdeck Experience to ‘fly’ the aircraft. Once you have your voucher, you or the recipient has 12 months in which to arrange the ‘flight’ so it really is an ideal gift. The letter and A5 card are physically sent to you, so postage rate at Standard UK (2nd Class Royal Mail) is applied to your order. For more detail on our delivery costs please click here. A donation from Virtual Aerospace, the Flightdeck Experience operators, is made in support of XH558 from every flight experience booked through this listing.